Personal Heel Fit ® foam in the heel, which remembers its footprint and guarantees that we shoe fits nicely tailored. 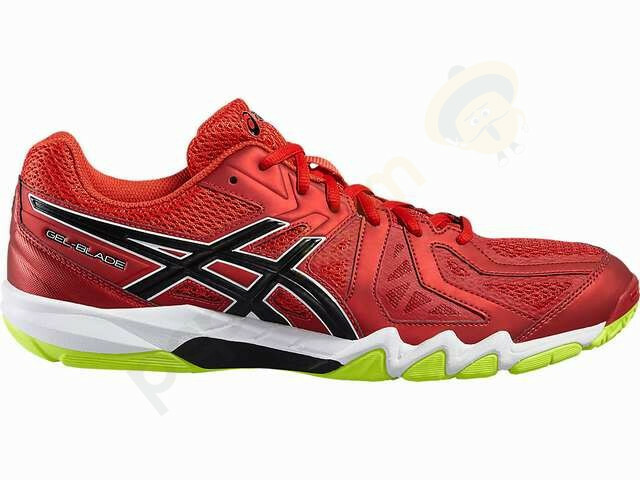 Rearfoot and Forefoot GEL ASICS®-GEL ™ in the back of the foot, one of the most exciting innovations in the history of ASICS: highly effective cushioning material, which is based on silicon, which is used in different systems and different versions of the front and / or back of the shoe. 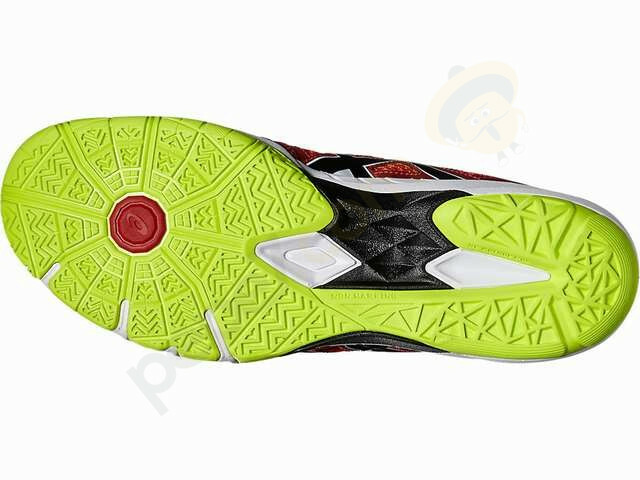 California Slip Lasting method for connecting the upper and outsole for enhanced stability and comfort. Upper is stitched on canvas / EVA pad, and then directly connected to the sole. Ahar + increased wear resistance. WetGrip RubberSponge - the outer portion of the sole is made from special blends for better grip, even on wet surfaces. 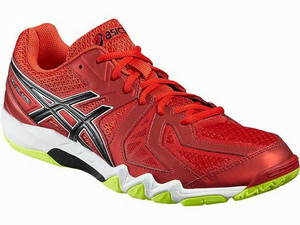 Magic Sole - vented midsole and outsole minimizes weight and maximizes breathability shoes.